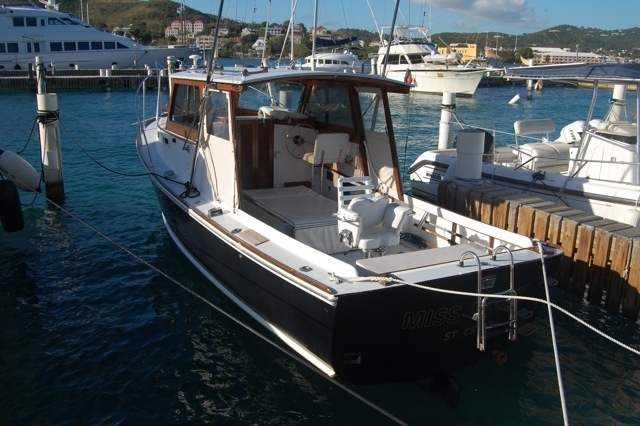 Down in Gallows Bay lies St. Croix Marine, a full service marina located within walking distance of Christiansted. 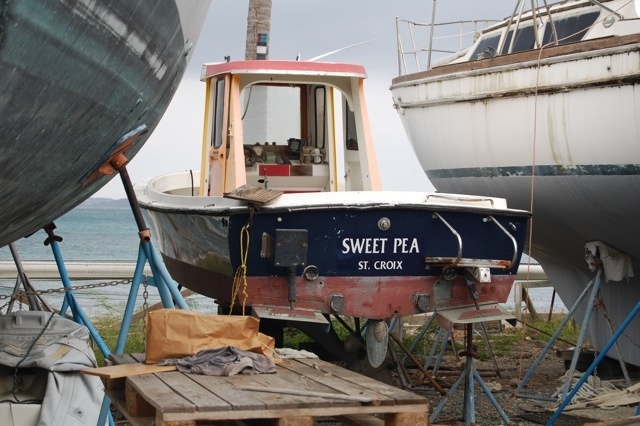 They have dozens of slips for all sizes, from small day boats to yachts over 150 feet long. If you need to haul out they provide an impressive 300 ton marine railway, a 60 ton marine travel lift, and certified craftsman as well. 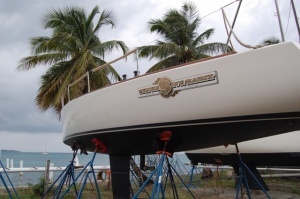 Take a walk around the yard and you’ll usually see a half dozen boats being worked on. Located within the marina compound is The Golden Rail, a tropical open-air restaurant that serves a great breakfast with large portions. 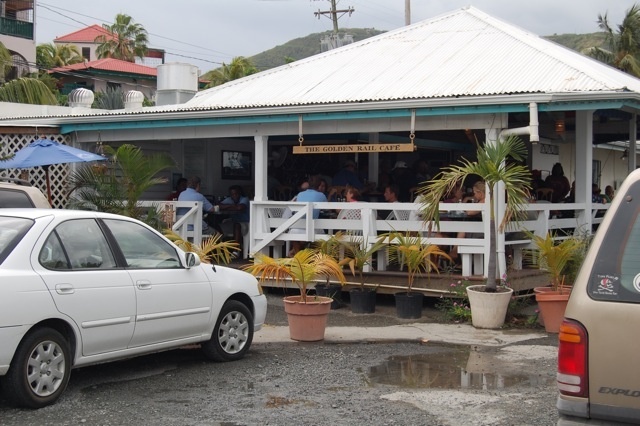 It can get busy but is highly recommended for the marina view, tasty breakfasts, and an interesting boating crowd. 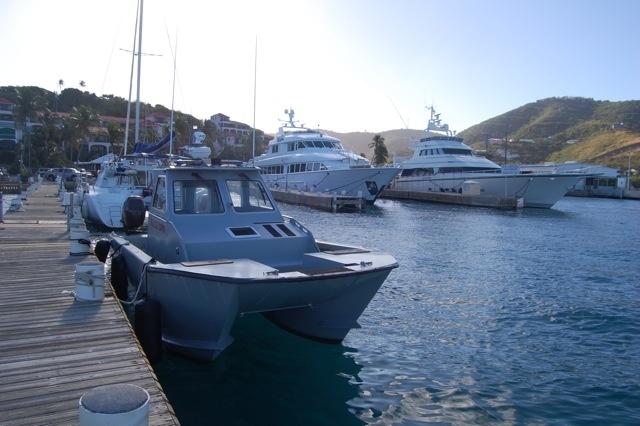 People from all over the Caribbean can be found here – I met the Captain of Sea Eagle, an interesting guy with an amazing yacht (a 118 foot Hakvoort sport fisherman with dual jet drives and a top speed of over 40 knots). 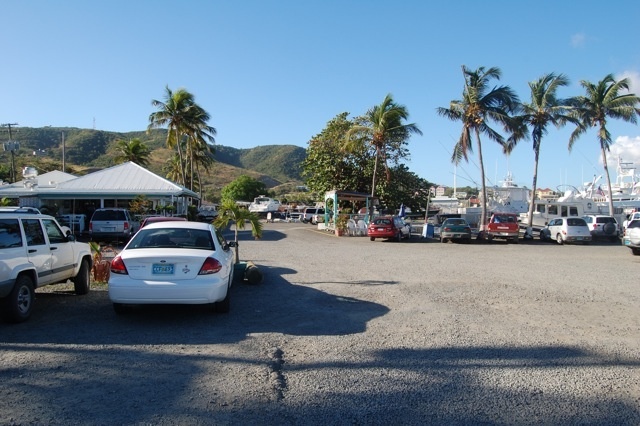 St. Croix Marine also has a dinghy dock so patrons can walk to Schooner Bay Market, Chandlers Wharf, Gallows Bay Marketplace, the post office or the customs office. The well-stocked Gallows Bay Hardware Store is only a two minute walk. 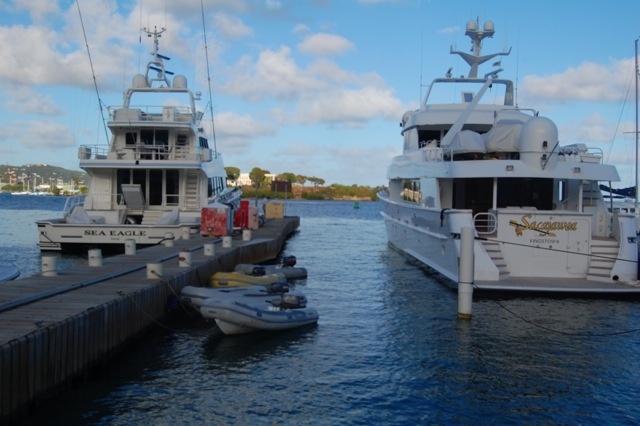 Some rental car agencies provide free pick-up and drop-off service to the marina. Another nice plus is that fuel is inexpensive, thanks to the Hovensa Oil Refinery located on the south shore of the island. Scanning around the harbor you may also see the amazing 137′ Schooner Roseway anchored just offshore of Christiansted. For more on that see my earlier post Aboard the Roseway. 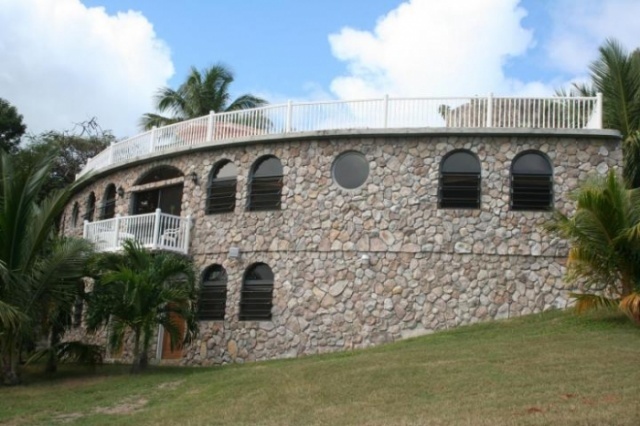 Below is 2007 versus 2008 sales data for the St. Croix, USVI real estate market. Data provided courtesy of REALTOR® Kim Lucas of Coldwell Banker VI. Single Family Residential Sales decreased 34% in 2008 from 2007. The number of sales went from 178 in 2007 to 117 this last year. However, average sale price increased 21%, from $419,810 in 2007 to $511,532 in 2008. Sales prices closed at 91% of list price in both years. Number of condo sales reflected the single family market but the downturn was not as dramatic. Sales decreased 4%, from 89 in 2007 to 85 in 2008. Sales prices also decreased, from $254,457 in 2007 to $217,196 in 2008, or 14%. Properties sold for 91% of list price in 2008, only slightly down from 2007. Number of land sales also decreased in 2008, by 19%, from 262 in 2007 to 212 in 2008. Prices increased substantially, 38%, from $116,012 in 2007 to $161,250 in 2008. Percent of list price for sales was down slightly from 2007. 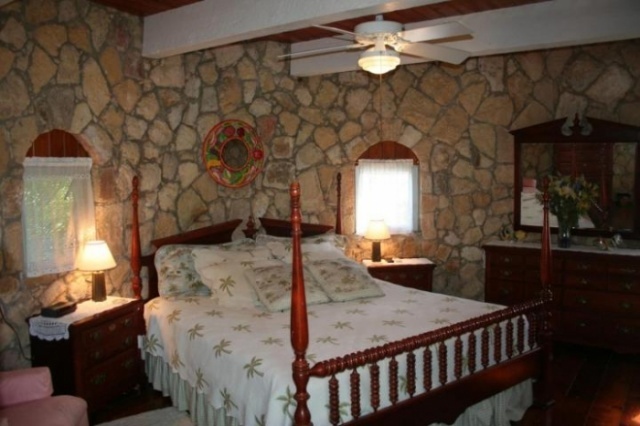 Unique St. Croix sugar mill house complete with view and rental history – The home has 4 bedrooms, 4.5 baths, an office, a wonderful 2500 ft. deck, pool, and hot tub with amazing views of Christiansted Harbor. Estimated interior living area is 3,200 sq ft. All this is nestled in the hills of the gated community of Judith’s Fancy! The unique property was built to resemble the sugar mills so important in St. Croix history, but wasn’t actually an operating mill. Stove, sink, and some base cabinets are available, and wiring and plumbing are already in place for a kitchen in the lower living quarters. 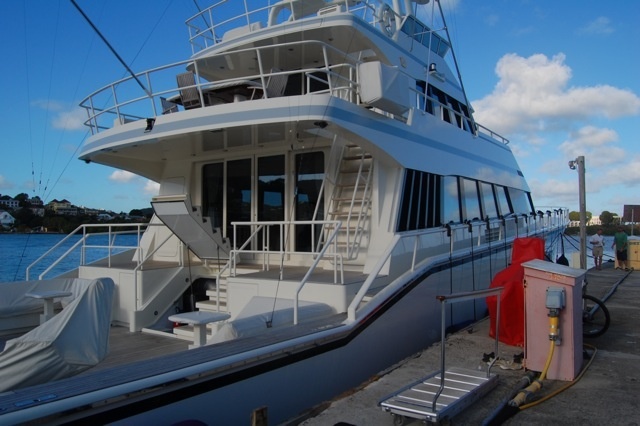 There’s also a 12 K generator, 15,000 gal cistern, and septic system. Appliances include 1 range, 2 refrigerators, microwave, dishwasher, washer/dryer, and ceiling fans. There is a security gate, and association fees from Judith’s Fancy. 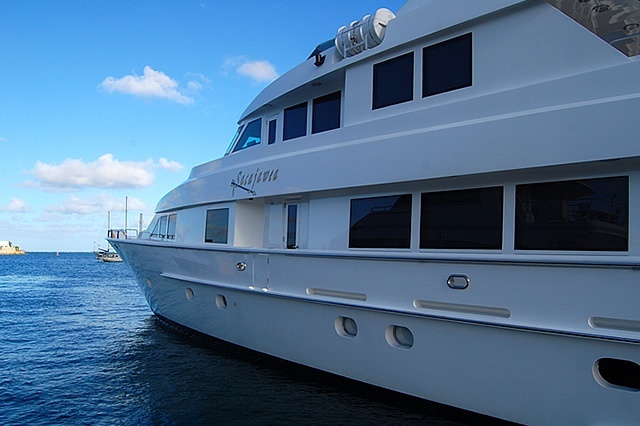 Some owner financing may be considered. Directions: Go through Judith’s Fancy gate, take immediate left. Take 1st Right, Judith’s Way. Take next left, Lorraine Lane. 4th drive on right. Stone wall says ‘302.’ Park beside sugar mill. Today I stopped in at Caribbean Printing & Marketing in Gallows Bay. They design, print, copy… plus a whole lot more. Jarred, their lead designer, showed me around the shop and we discussed some of their capabilities, new equipment and plans for the future. It was fun to see such a thriving business and excited team. In-house they have the usual printing, folding and binding equipment plus some nice new digital printers. 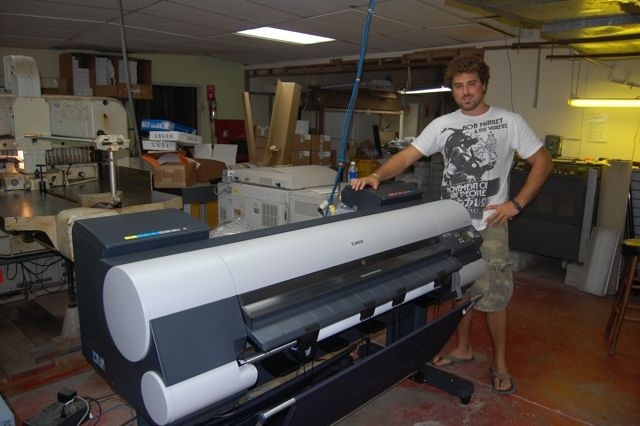 There is an impressive new wide format printer that can produce beautiful large-format color reproductions (think of all the island artists who’ll want to make Giclée prints of their work!). 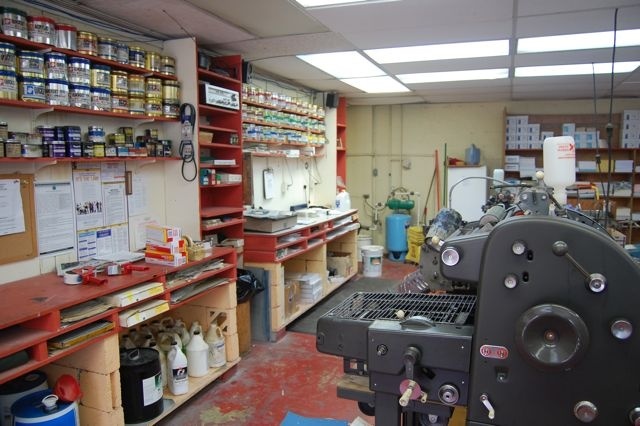 I also learned that Caribbean Printing & Marketing has been in business on St. Croix for over 30 years… they’ve got some real experience when it comes to printing. Future plans… Jarred and Mike explained plans for their new design center which is currently under construction. 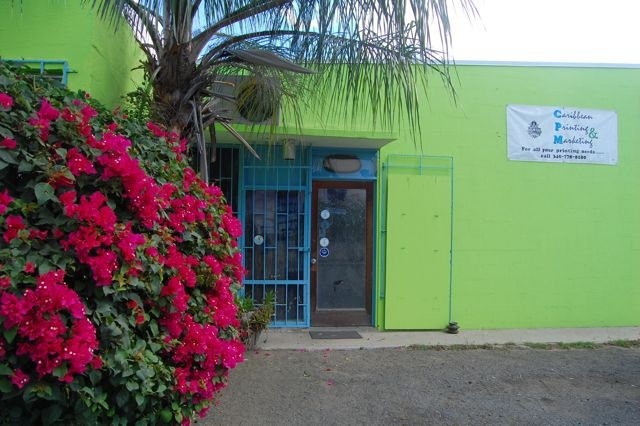 They will offer graphic design and website development in the adjacent space next to the printing business. Customers will be able to see samples, drop by for meetings, and interact with the designers. Renovations are underway and the finished space will have a creative factory-style look. The proposed new name will be The Design Factory (corrected name). 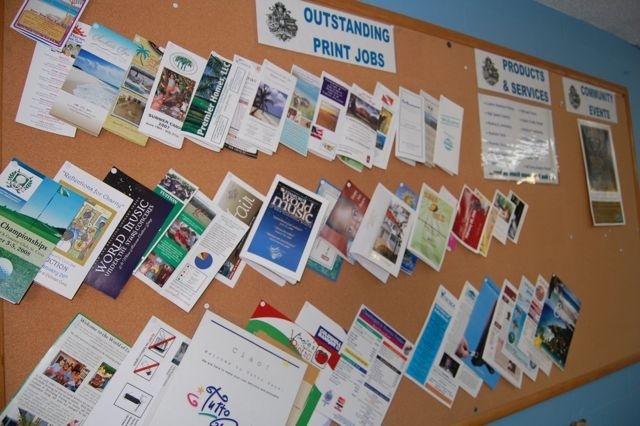 Stop by Caribbean Printing & Marketing on St. Croix USVI (behind Gallows Bay Hardware), or call 340-778-8100. Their website is at www.cpmvi.com.